the macbook will come with English keyboard, please wait for your package in 5 days. question i want to know is this original 100% or not? 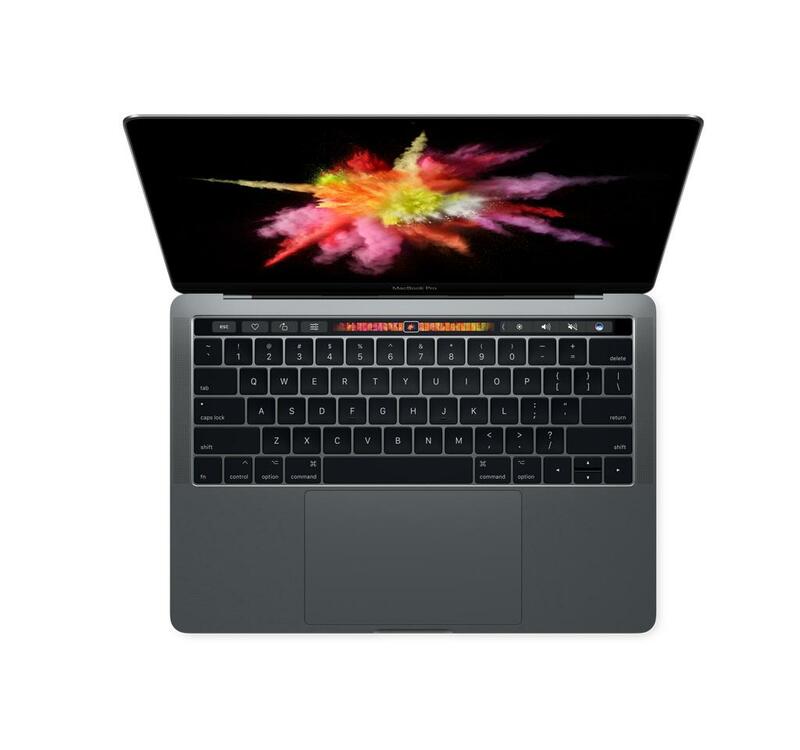 the macbook pro is 100% original and brand new, comes with 1 year international warranty. 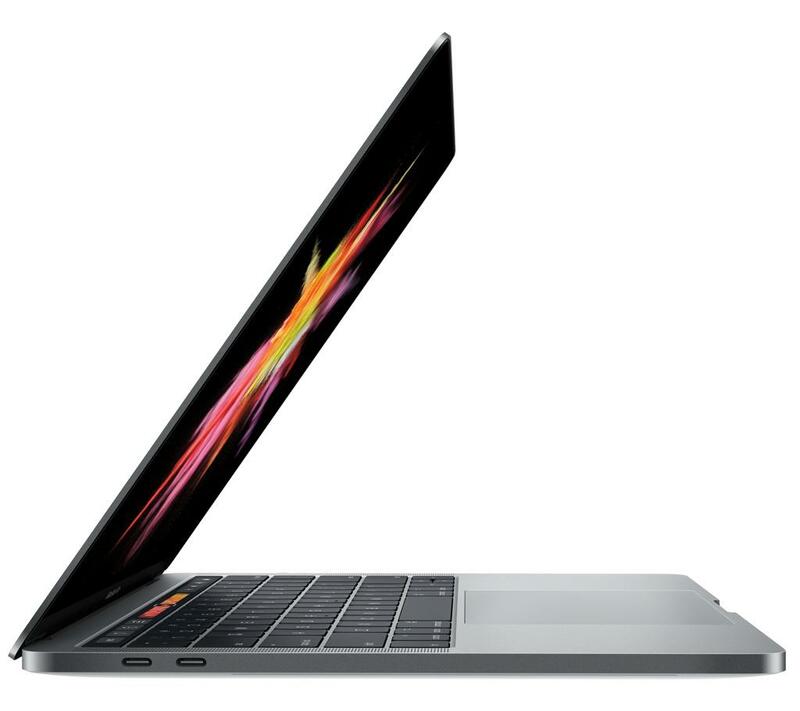 Tell us what you think about Apple MacBook Pro MPXW2LL/A (Newest Version), share your opinion with other people. 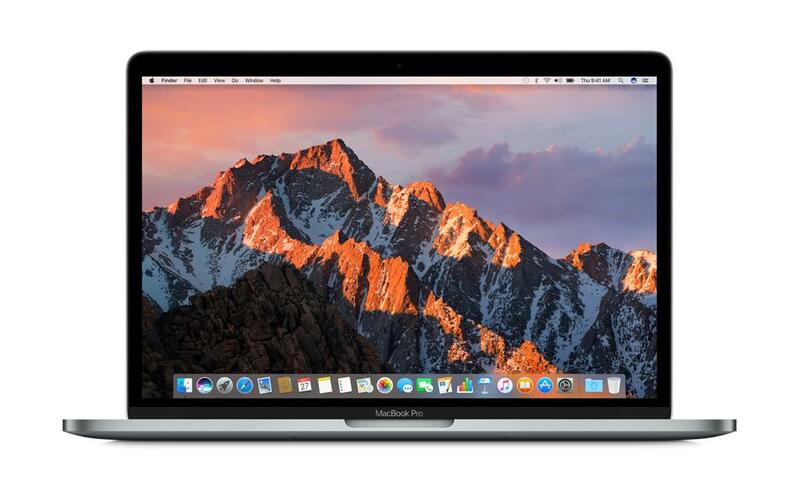 Please make sure that your review focus on Apple MacBook Pro MPXW2LL/A (Newest Version). All the reviews are moderated and will be reviewed within two business days. Inappropriate reviews will not be posted.